Today’s guest is Jamie of How to Just About Anything. I honestly never considered using cloth diapers when I was pregnant. I didn’t know they still existed and the words “cloth diaper” conjured up images of folded and pinned birds eye fabric. A lady who helped out at our church AWANA program mentioned in passing that the best decision she had made was to cloth diaper her daughter. I was intrigued and ended up having a very informative and fun conversation with her on the subject shortly after my son was born. This lady made a mark on my life, not only with her kindness and generosity, but by opening my eyes to the cloth diapering world. What’s So Bad About Disposables? 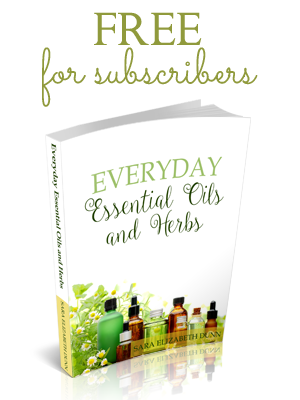 Safety– Disposables include toxic chemicals that can cause rashes, respiratory problems, allergic reactions, cancer, and if ingested, even death. God gave us this earth to take care of, and cloth diapers are one way we can do that. There are many cloth diaper options. Here are cloth diaper terms to see the different kinds and what you may like. I prefer the adjustable pocket diaper with inserts. These have an opening in the back to stuff absorbent liners into. The outside of a diaper is usually a waterproof PUL fabric. These can be made with soft, fuzzy fabrics like velour and minky, or a smooth fabric. The inside layer of the diaper is soft and often made with micro fleece, hemp fleece, cotton, flannel, velour, or even suede. Diapers can be bought with snap or Velcro closures. Some diapers use snaps to adjust the size and fit birth through toddler, while others are tailored to fit a certain size. Diaper pail and liner – A regular kitchen trash can with an attached lid works just fine. Large, washable liners are available. Small bags can be used in the diaper bag. 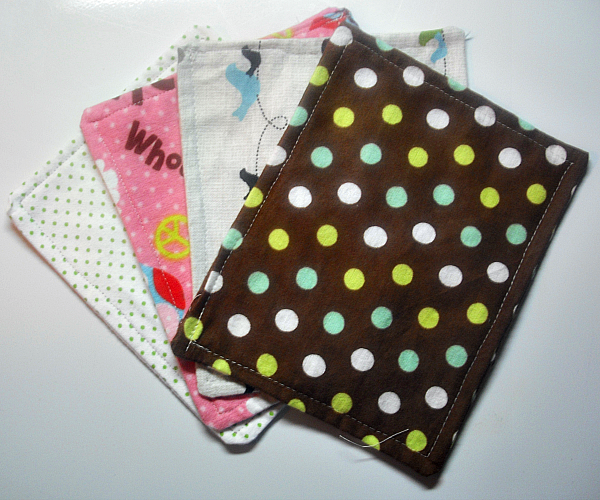 Diaper wipes– Cloth wipes are washed along with diapers and are available in many cute patterns. These are normally made from flannel. Diaper safe soap– Residue can build up causing a funky smell and reduced absorbency. Certain detergents can also cause a nasty rash. A dye and fragrance free soap will usually work okay. 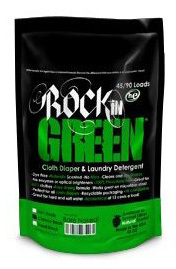 Rock in Green laundry soap is made specifically for diapers. I’ve also made my own that I find cleans the diapers well. Diaper Sprayer– This is optional, but very useful to clean off nasty messes. They attach to your toilet. Cloth diapers can be expensive, but they don’t have to be. 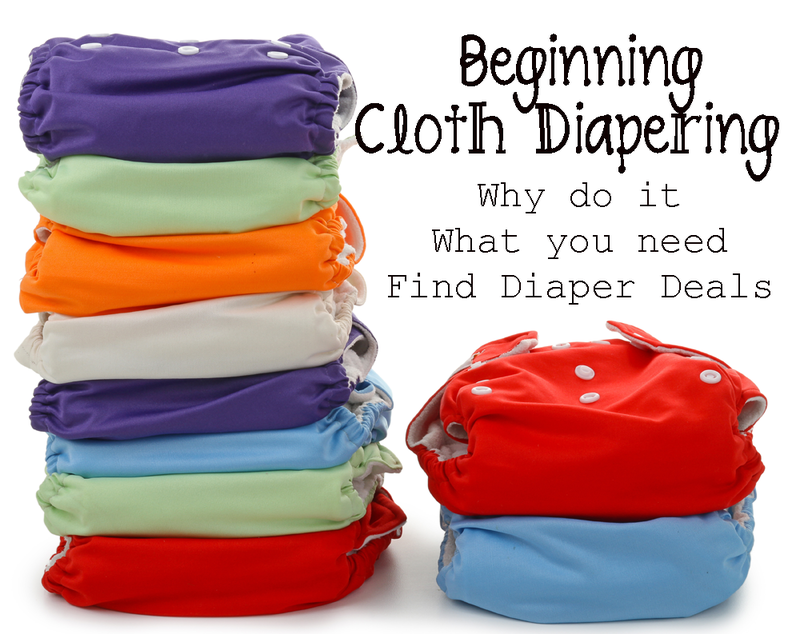 Here are places to buy gently used, slightly defected, surplus or handmade cloth diapers. Stay away from super cheap, made in china diapers. These are prone to leaks and don’t hold up.